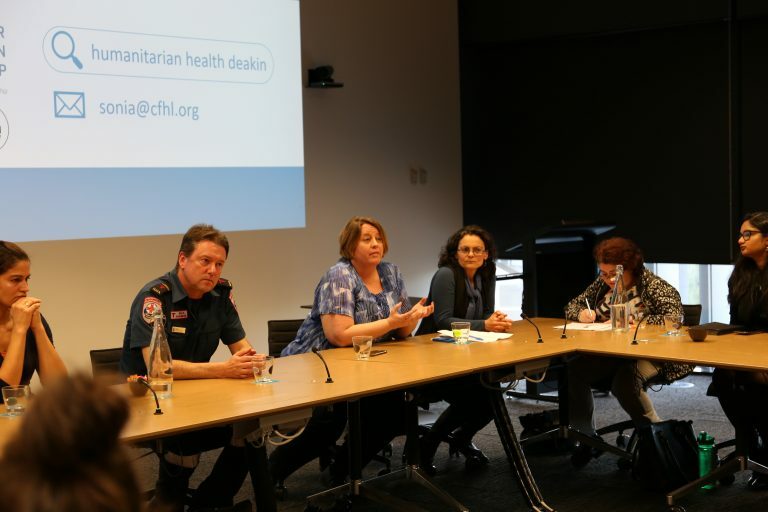 Guest Panel: From left to right: Sarah Ireland, One Girl; Shaun Whitmore, Ambulance Victoria/Australian Medical Assistance Team; Natasha Freeman, Australian Red Cross; Patricia Schwerdtle, Médecins Sans Frontières; and, Lisa Natoli, Australian Red Cross. 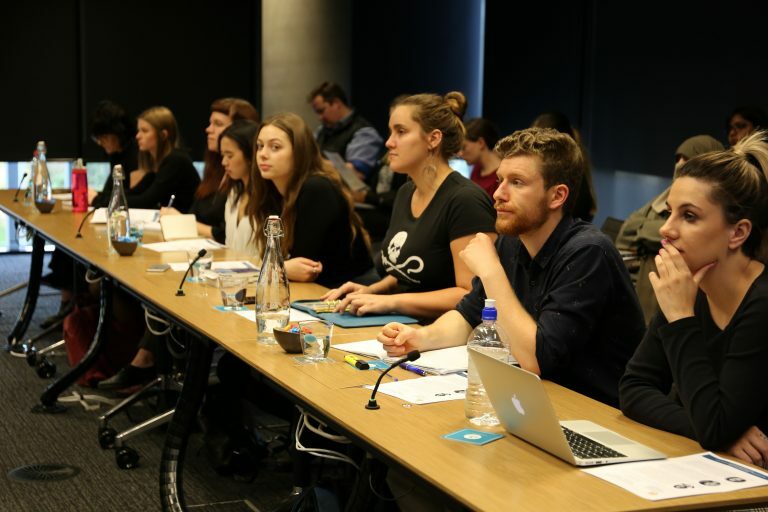 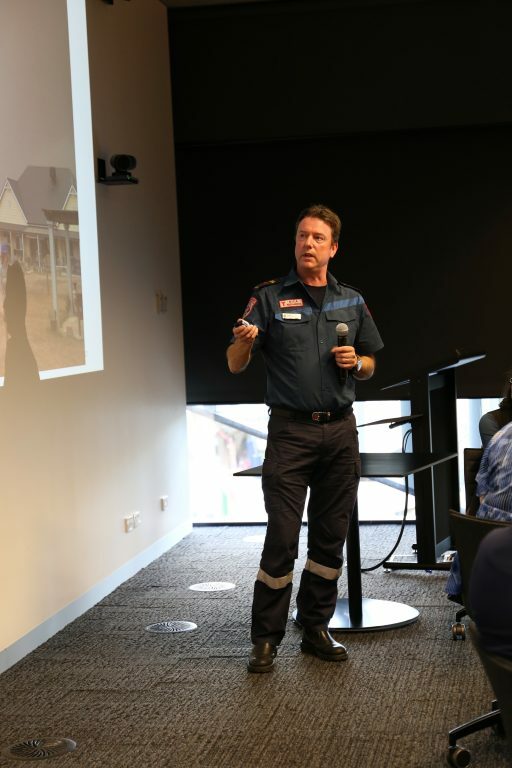 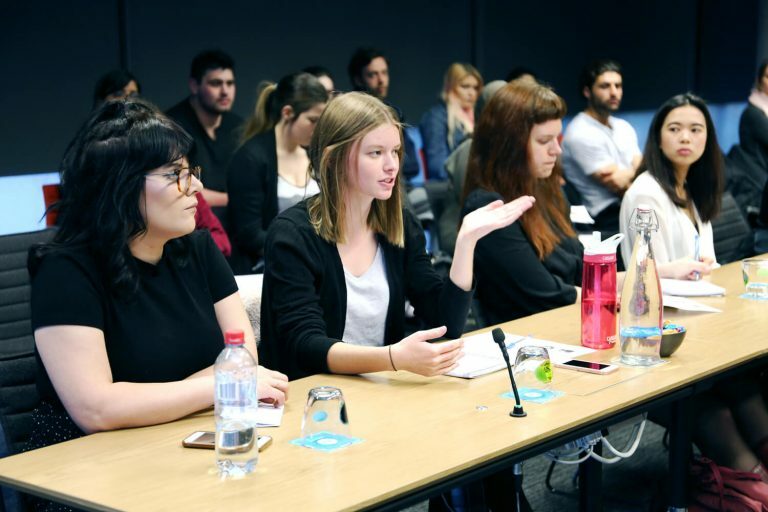 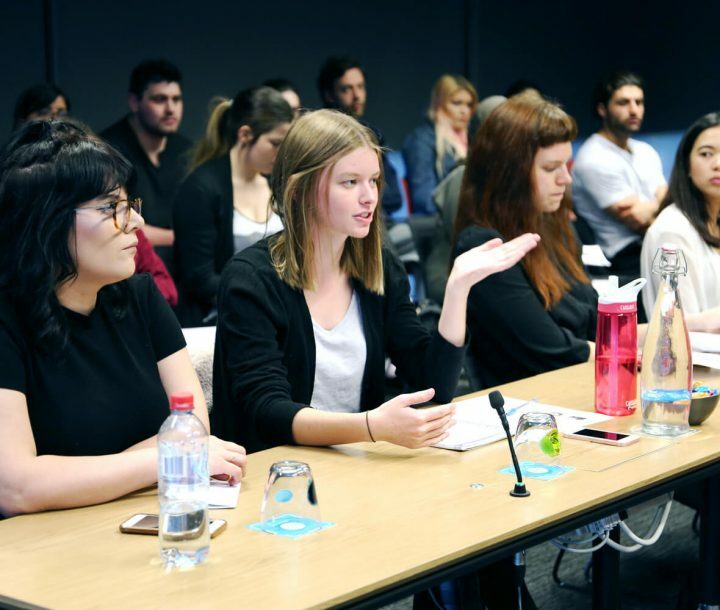 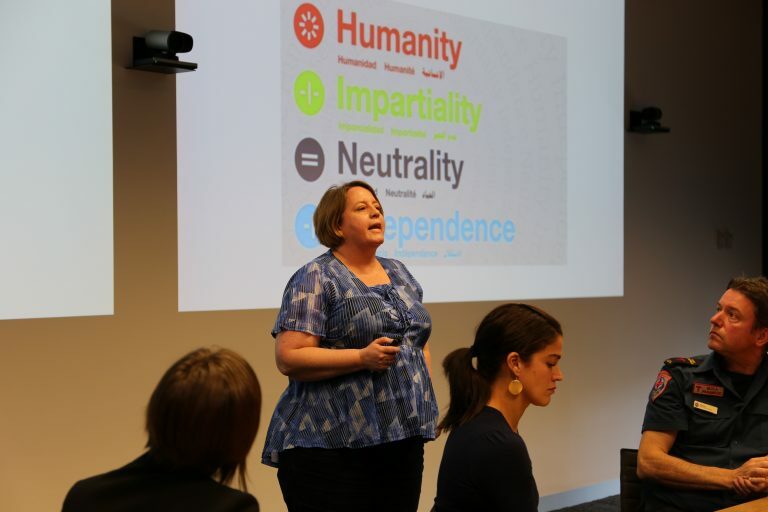 We ran the Health Careers in the Humanitarian Sector at Deakin University, Melbourne, on 12 September. 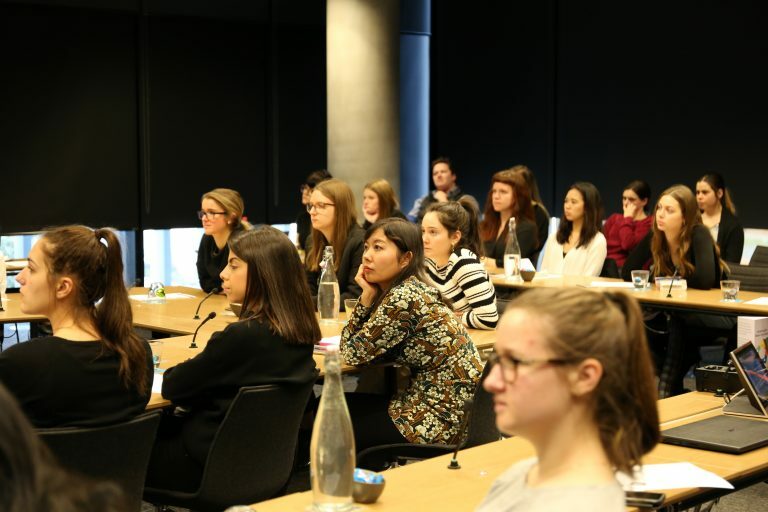 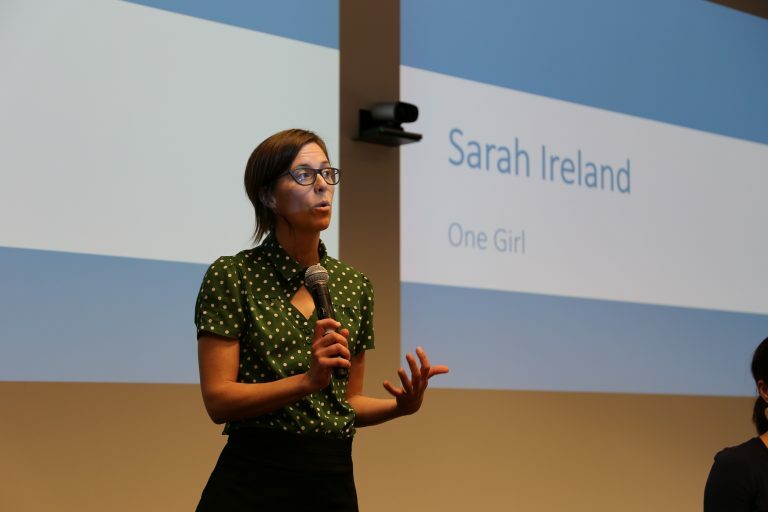 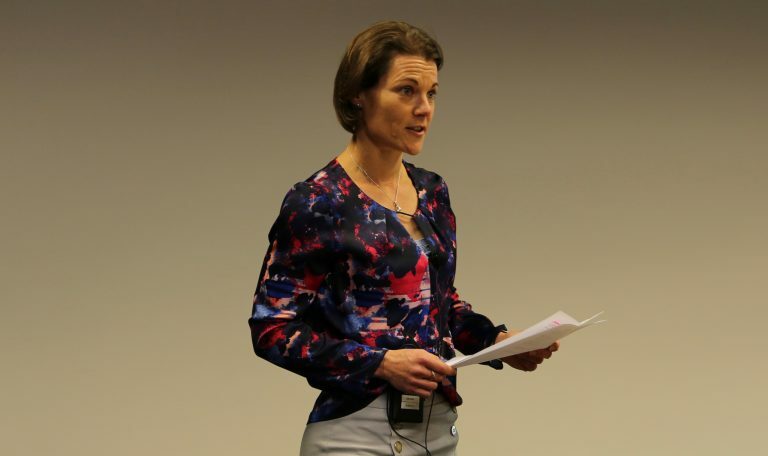 Over 70 students attended the event, aimed at promoting the range of opportunities available to health professionals and the realities of working in humanitarian environments. 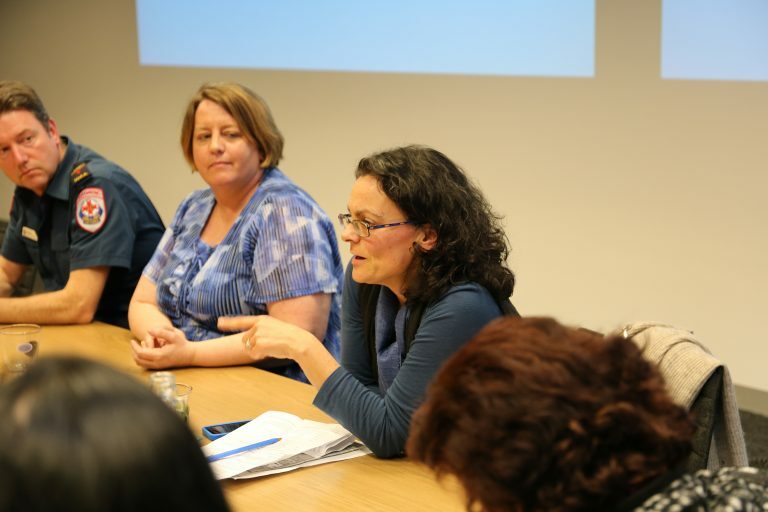 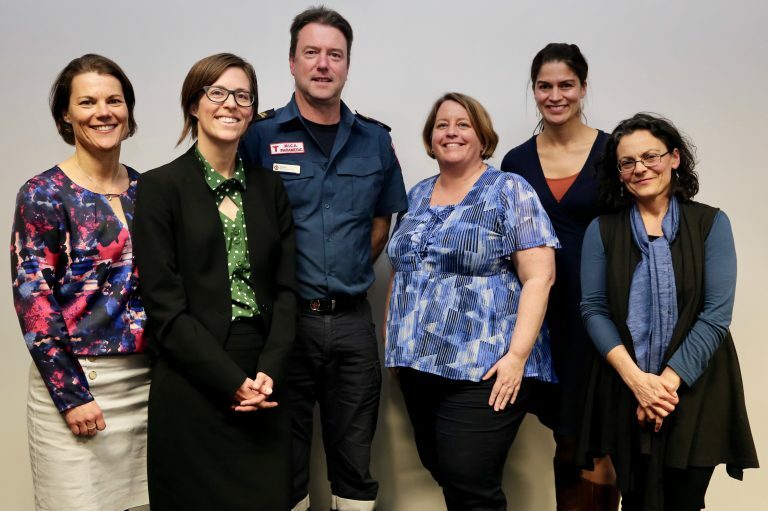 The professional panel included: Natasha Freeman, Australian Red Cross; Patricia Schwerdtle, Médecins Sans Frontières; Lisa Natoli, Australian Red Cross; Shaun Whitmore, Ambulance Victoria/Australian Medical Assistance Team; and, Sarah Ireland, One Girl. 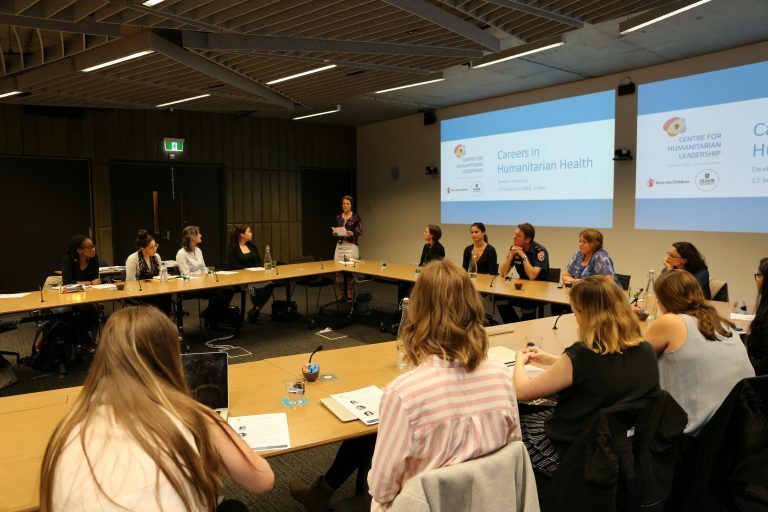 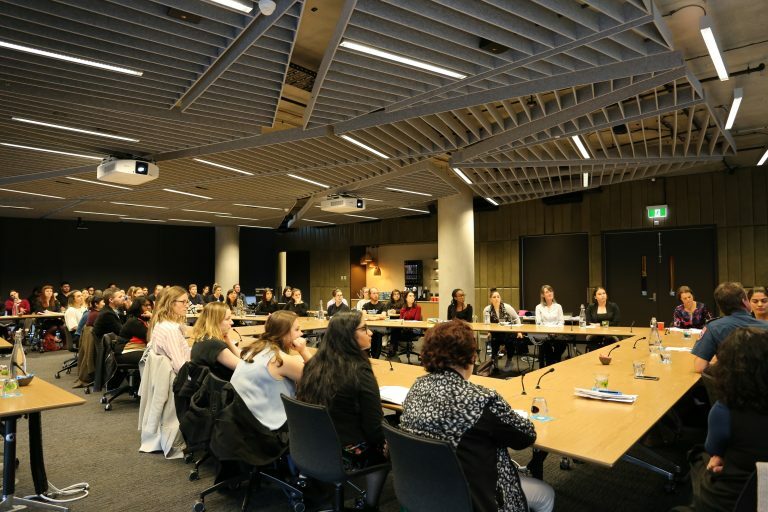 Guests gained invaluable insights into our experienced panel’s career trajectories and the different roles available across medicine, nursing, public health, nutrition, psychology, sexual and reproductive health, disability and medical logistics in the humanitarian sector. 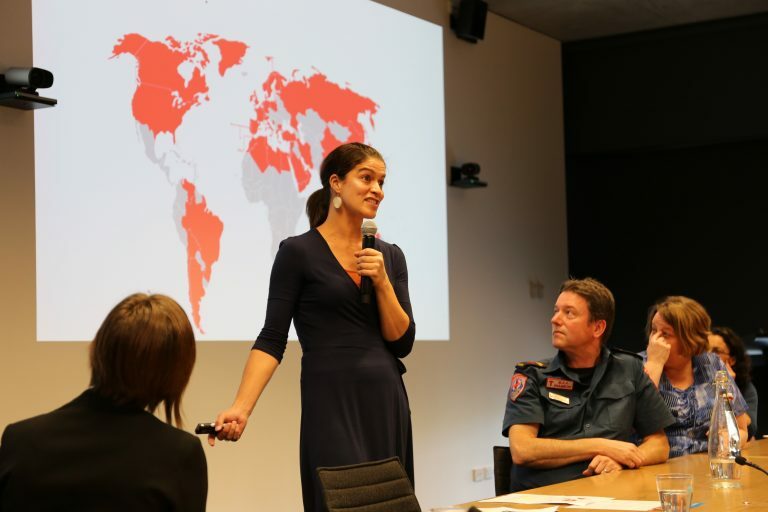 Learn more about our Graduate Certificate of Humanitarian Health for your opportunity to provide better health care for the world’s most vulnerable.